Call the Ewoks, there's a battle happening. Before the release of Angry Birds: Star Wars 2 next week, Rovio provided a little surprise to fans of the original - 30 more levels, this time taking place on the forest moon of Endor, from Return of the Jedi. Throughout these levels, you'll work with the Rebel Birds to deactivate a deflector shield, so the assault on the Death Star can continue. Throughout the 30 levels, you'll deal with Stormtrooper Pigs, speeder bikes and two-legged AT-ST pig walkers, as well as your fair share of Ewoks, who will lend a hand. 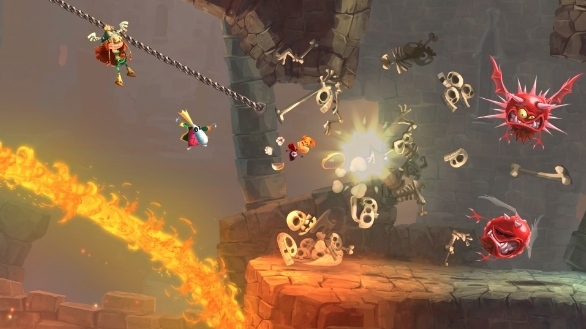 The levels are available free of charge, and can be downloaded with the game's most current update.